With over 20 years experience in the pool and spa industry, smart pool service has a complete range of products and services to help you with any of your pool and spa needs. Our expert and professional staff can plumb equipment, clean filters, supply heaters, blankets or salt chlorinators - whatever you require after the pool or spa has been built. 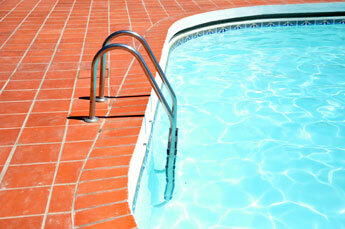 Welcome to Smart Pool Services.